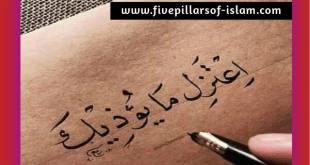 Islamic Quotes And Sayings in English: Today we have created Islamic Quotes’s collection for our readers, so that you can share such amazing Islamic Quotes on your social media profile including WhatsApp & Facebook. 1. Allah knows what is the best for you and when it’s best for you to have it. 2. 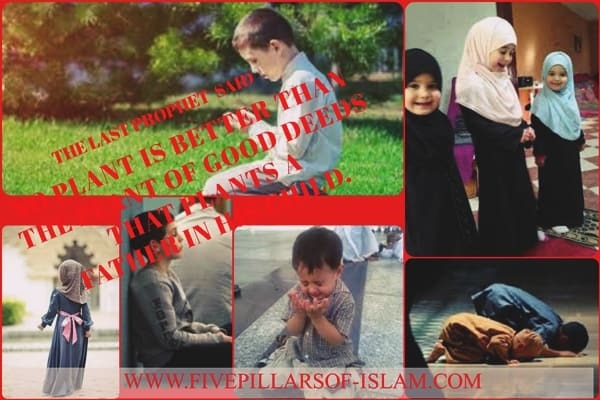 Take every day as a chance to become a better Muslim. 4. 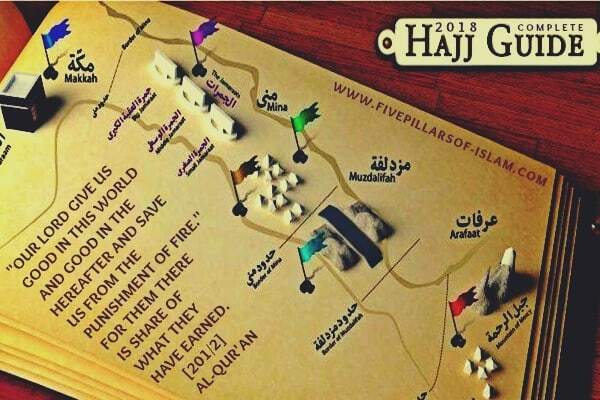 The dunya is not the resting place it is the testing place. 5. Do not lose hope, nor be sad. Have you seen him who denies the requital? He is the one who pushes away the orphan and does not persuade others to feed the needy. 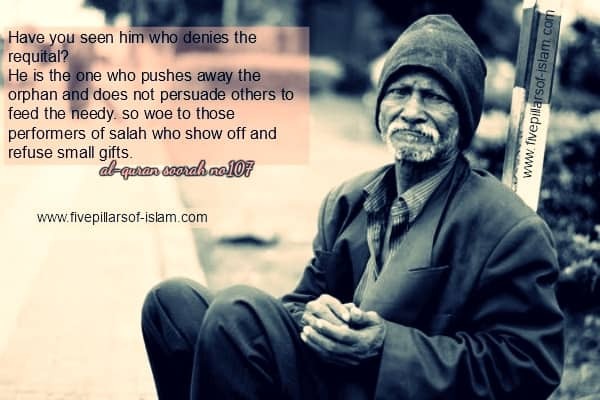 So woe to those performers of Salah who show off and refuse small gifts. 6. Allah can change the most hopeless situation into the best moment in your life. 7. 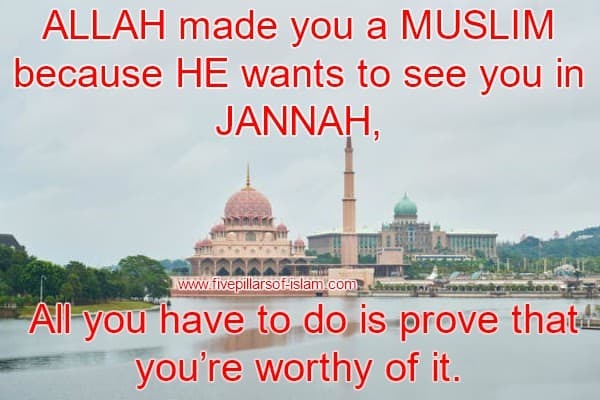 Allah made you a Muslim because he wants to see you in Jannah, all you’ve to do is prove that you’re worthy of it. 8. 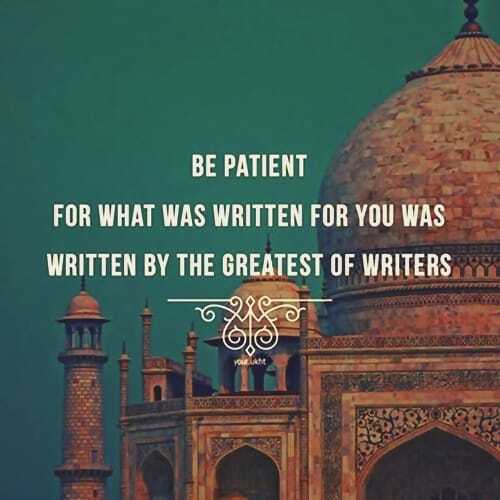 Patience is pillar of faith. 9. O Allah! Renew the Imaan in my heart. 10. Raise your words not voice. 11. Be happy, do not let the sadness destroy you. Say alhamdulillah on everything that happens to you. Be with Allah & Allah will protect you! 13. Allah give the hardest battles to his strongest soldiers. 15. Know that sometimes heartbreak happens just to push you to Allah. 16. He only says to it, be and it is. 17. And you feared the people while Allah has more right that you fear him. 18. Patience will break you, wreak you, make you want to scream out loud, make you want to leave everything, but for his love, keep going, keep trying because he promised that he loves and is with the patient. He promised. He promised. 20. 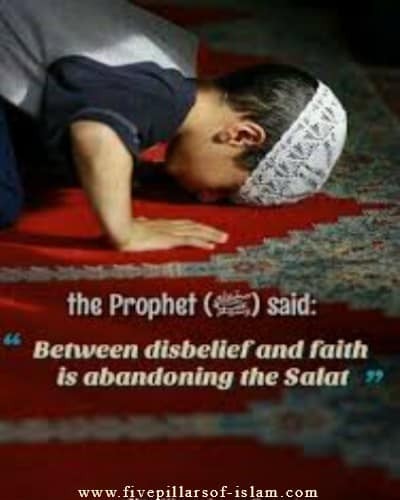 Indeed, prayer prohibits immorality and wrongdoing. 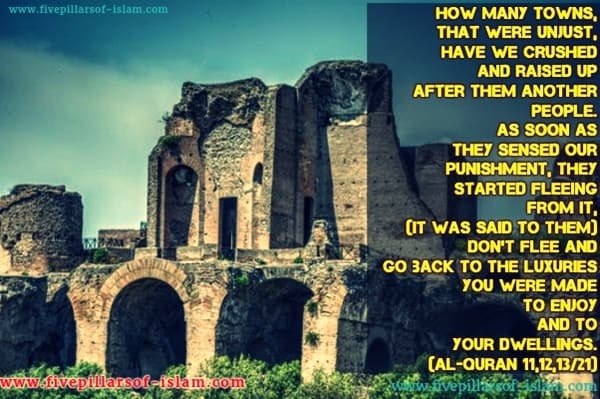 Al-Quran 29:45. 21. My success is only by Allah. 22. 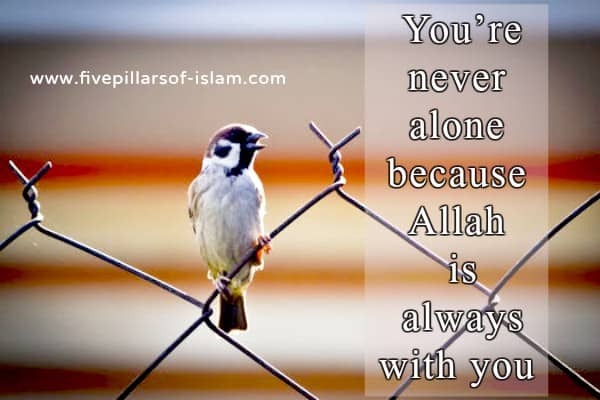 You’re never alone because Allah is always with you. 23. Pray until your situation changes. Miracles happen every day, so never stop believing. Allah can change things every quickly. 25. Don’t be sad, Allah is with us. You’re never because Allah is always with you. 26. Ya Allah! Take care of the ones I love. Ameen! 27. Speak only when your words are more beautiful than the silence. 28. To Allah we belong, and to him is our return. 29. The tragedy of life is not death but what we let die inside of us while we live. 30. Note to self, before going to sleep every night forgive everyone and sleep with a clean heart. 31. 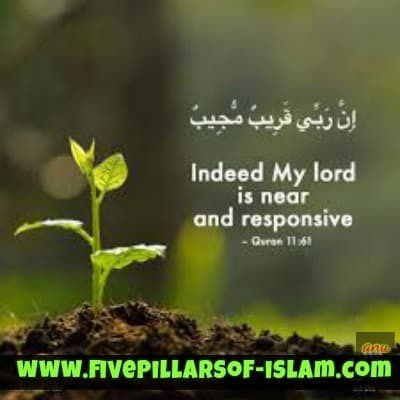 Allah says, you may have someone in your mind, someone in your heart, someone in your dreams, someone in your life, but I am your someone when you have no one. 32. Never underestimate the power of due. 35. The heart made by Allah & for Allah only. 36. Allah makes the impossible possible. 37. Oh Allah, fix my heart. 38. Your nafs if you do not keep it busy with truth it will keep you busy with falsehood. 39. So be patient. Indeed, the promise of Allah is truth. 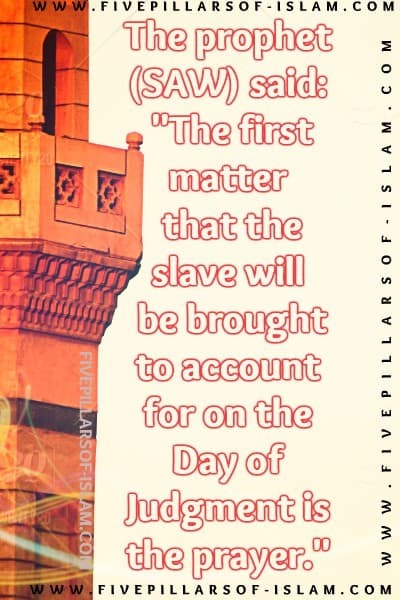 The Prophet SAW Said, the first matter that the slave will be brought to account for on the day of Judgment is the prayer. 41. Allah will never leave you empty, he will replace everything you have lost, if he asks you to put something down. It’s because he wants you to pick up something greater. 42. If you worry, you suffer twice. 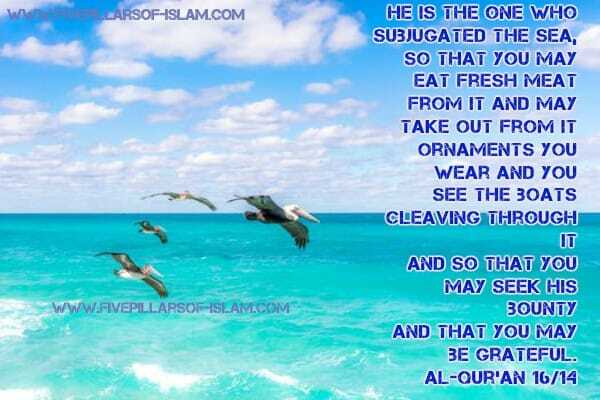 Leave it to Allah. 43. Marry a man who fears. Allah so he will treat you right because of his fear of Allah. 44. Before the Prophet (PBUH) died, he repeated ‘take care of women’ three times, and he was crying when he said it. 48. Always leave loved ones with loving words. It may be the last time you see them. 49. You will get what’s written for you. No one can take that from you. So, don’t stress yourself. Trust Allah!